Perhaps one of most important feature on a person’s face are the eyebrows. 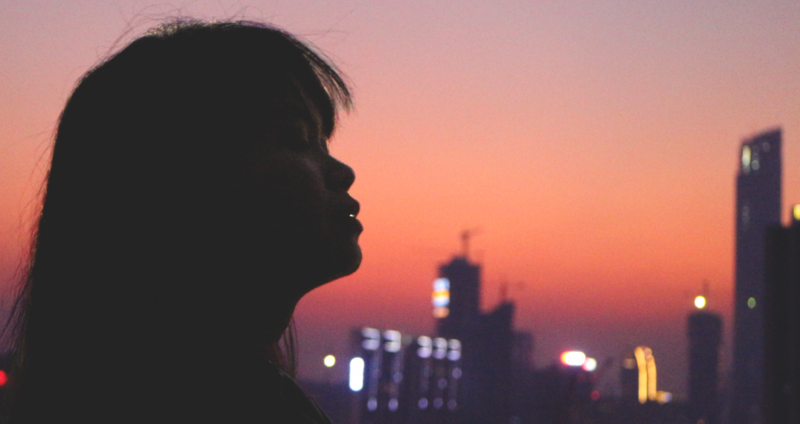 Although these are often overlooked by many, beauty experts have been emphasizing for ages the importance of well-groomed brows. Depending on the shape, these strips of hair can definitely frame the face for the better or worse. 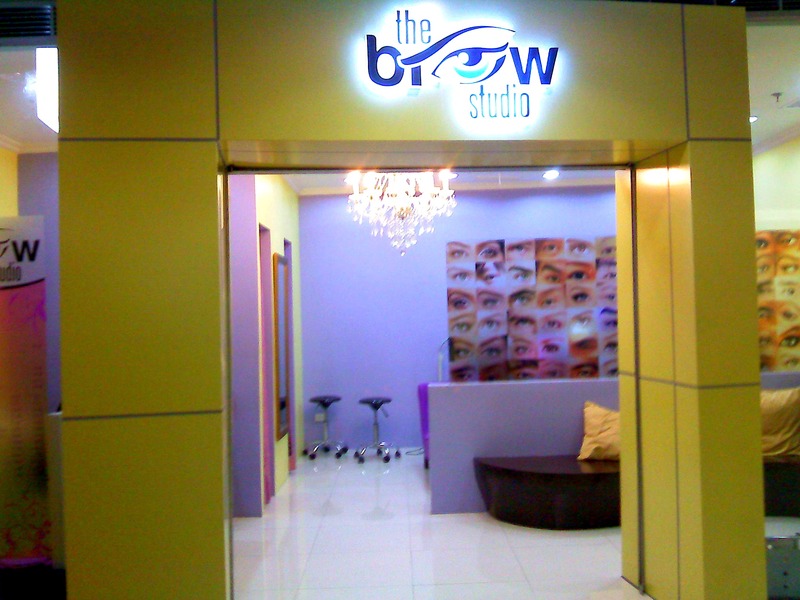 Hence, when a group-buying deal became available for the Brow Studio, I went on and bought it. Three sessions cost me PHP350. Not bad. Located at the 5th level of SM Megamall, the store cannot be missed as its clashing bright yellow and purple hues beckon to the eyes. The interior is simple and fuss-free with added touches of elegance, i.e. the chandelier and the purple lounges. 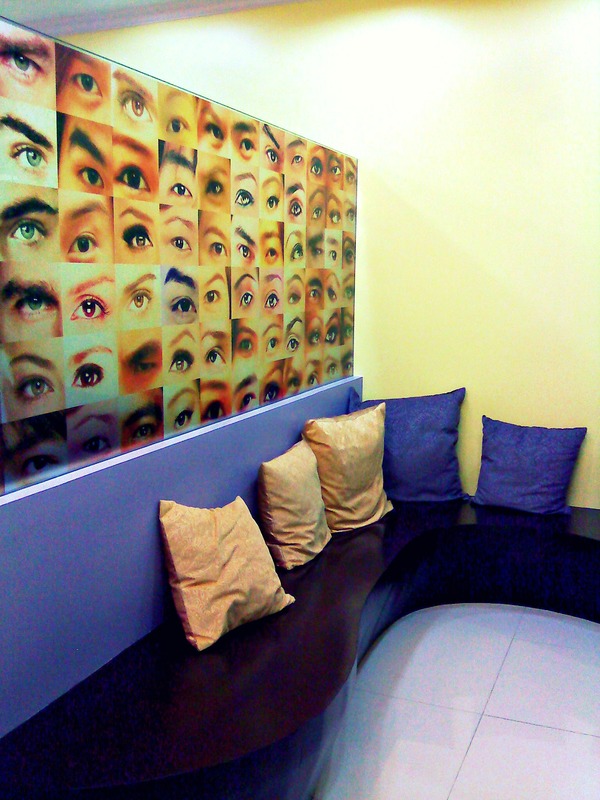 All first-time clients are encouraged to undergo a brow design session, wherein a brow expert looks at the shape of your brows and contours it in a way that best suits your face. If you’ve never done anything with your brows before, then this is particularly helpful. 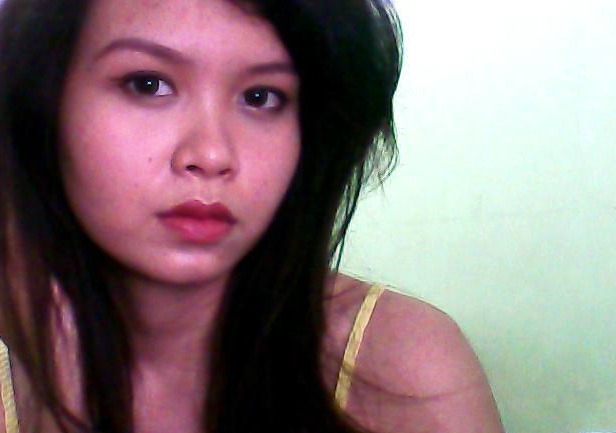 My brows, however, have already been shaped previously so there’s not much work to be done. I didn’t really see the effects of the brow design. The lady who threaded my brows, however, was commendable because she did it quickly and efficiently. There’s nothing worse than a slow threader! I don’t like needlessly prolonging this painful process. After the threading was done, soothing cream was rubbed on my throbbing skin. When the pain eased a bit, the lady offered to fill in my almost invisible brows so that I can better appreciate its new shape. Brow Definition (Shaping, cleaning and brow color): PHP768. Next This Colorful October, Win a Ton of Makeup! Hi Mich! I always went to Browhaus but it’s quite expensive so I’m gonna give this place a try tonight. Hope it’s as good too!